Ben-Hur has to be one of the greatest epic films ever made. 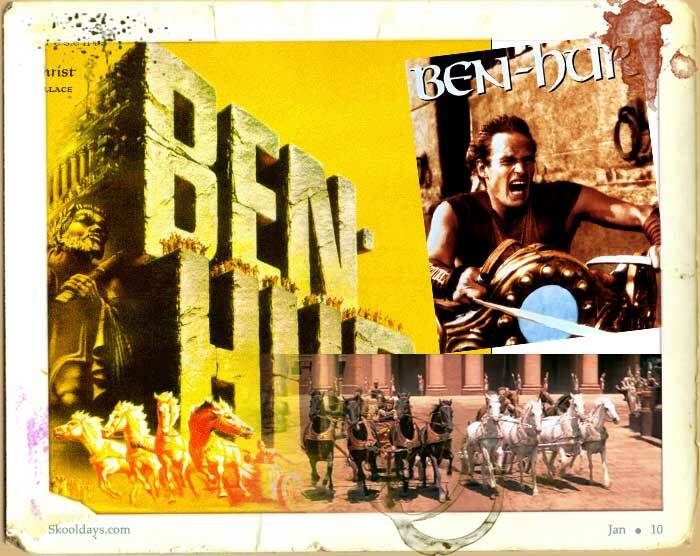 Made in 1959 the Ben-Hur movie was based on the 1880 novel Ben-Hur: A Tale of the Christ. 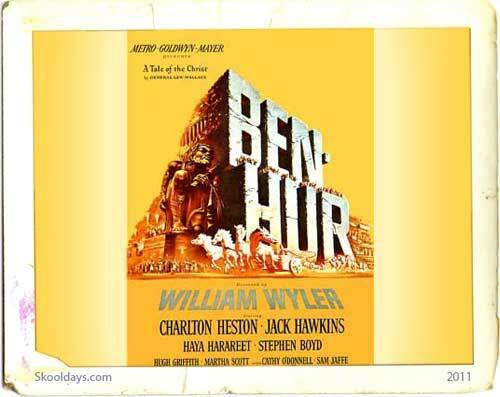 Judah Ben-Hur is played by Charlton Heston and is a wealthy merchant of noble blood in Jerusalem. Preceding the arrival of a new governor, Ben-Hur’s childhood friend Messala returns as the new commanding officer of the Roman Empire garrison. At first Judah and Messala are happy to meet after years apart, but their differing political views separate them. Now the twist: During the welcoming parade for the new Roman governor, a tile falls from the roof of Ben-Hur’s house and startles the governor’s horse, which throws him off, nearly killing him. Although Messala knows that it was an accident, he condemns Judah to the galleys and imprisons Judah’s mother and sister. Judah Ben-Hur swears to return and take revenge. The rest of the story unfolds in around three hours. 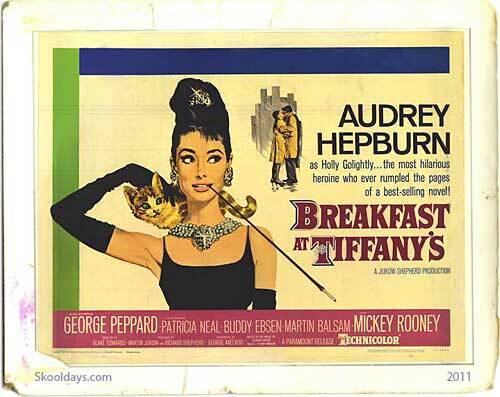 It’s hard not to be moved by this classic story and even more so with its incredible production. Do you have memories of the movie Ben-Hur? 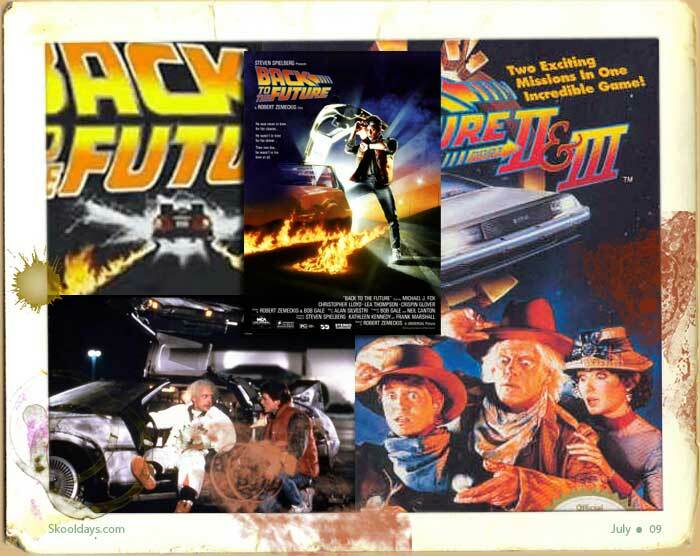 This entry was posted in Movies and tagged 1950, 1960 by Skooldays. Bookmark the permalink.